Need In Person MicroStation Training? You’ve come to the right place! 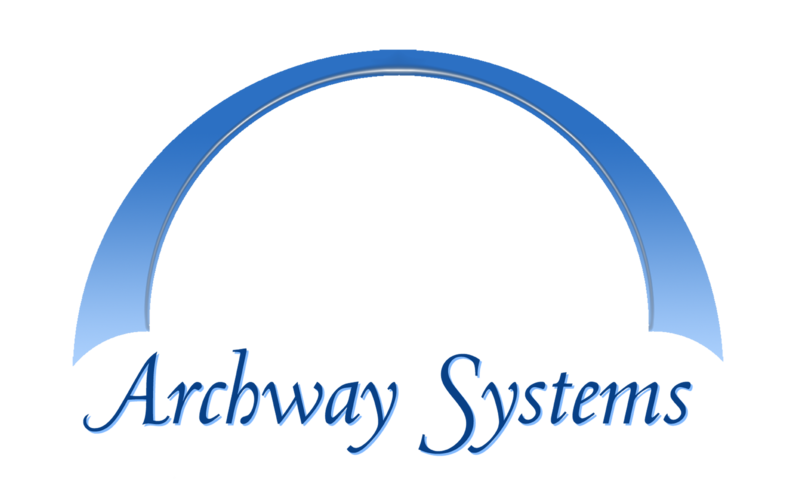 Archway Systems, Inc. offers training classes for MicroStation and other Bentley software like OpenRoads or ProjectWise in Huntington Beach, CA, Nashville, TN, online, or onsite! Archway Systems, Inc. is a Certified Bentley Training Center for MicroStation, OpenRoads, ProjectWise, AECOsim, Descartes, and Other Bentley Software. Need to buy Bentley Software? We can get you the lowest prices and the best support on Bentley Software! Call 714-374-0440 today for a No Obligation Quote! Want to know more about our classes, in person, onsite or custom? Contact us today!